It has been an exciting summer in Southlake Town Square. 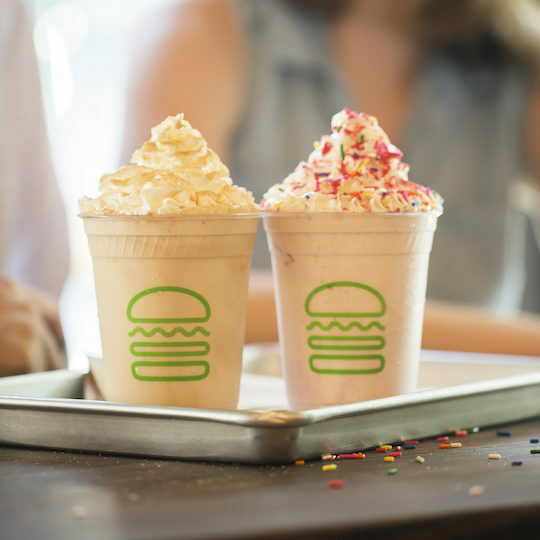 Peloton, Hopdoddy, and J. McLaughlin opened their doors in recent weeks, the Apple store renovation is well underway, and construction has begun on the new Shake Shack location to open later this year. Best of all, these popular businesses are just steps away from The Parkview Residences. 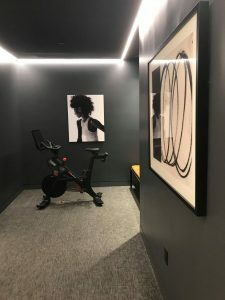 Peloton, which revolutionized the fitness industry with its indoor cycling bike and Peloton Tread, opened their showroom doors in Southlake Town Square last week. The Grand Opening featured a cocktail reception and meet and greet with instructor Hannah Marie Corbin and the rest of the Peloton community. 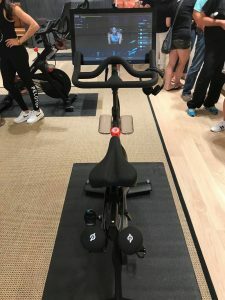 Guests explored the showroom, took test rides, reviewed proper form and bike settings, and learned about the newest Peloton classes and features. 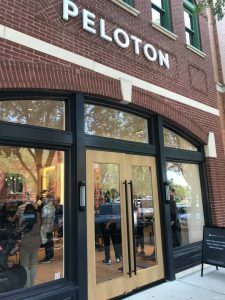 The Southlake showroom is Peloton’s sixth Texas showroom and the third showroom in the Dallas-Fort Worth Metroplex. 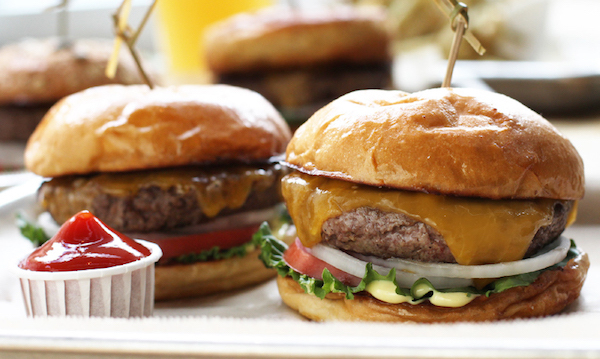 Hopdoddy opened their doors in Southlake Town Square back in June. Locals can’t get enough of their high-quality burgers, hand cut fries, craft beers, and imaginative milkshakes. In addition to the popular mainstay burgers they are known for, Southlake burger and beer fans have been enjoying the rotating “Brew Series” burger. 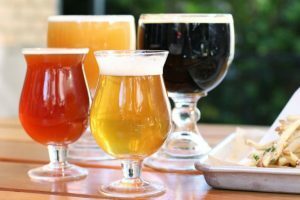 Hopdoddy’s Brew Series highlights a different craft beer each month with pint specials from local breweries and a limited-time, handcrafted burger that incorporates the monthly beer in its ingredients. 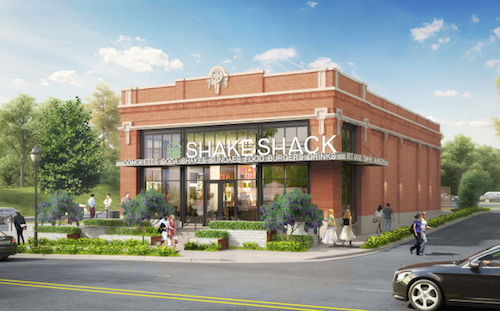 Shake Shack is another up and coming business that will open a location at 125 Central Avenue in Southlake Town Square. 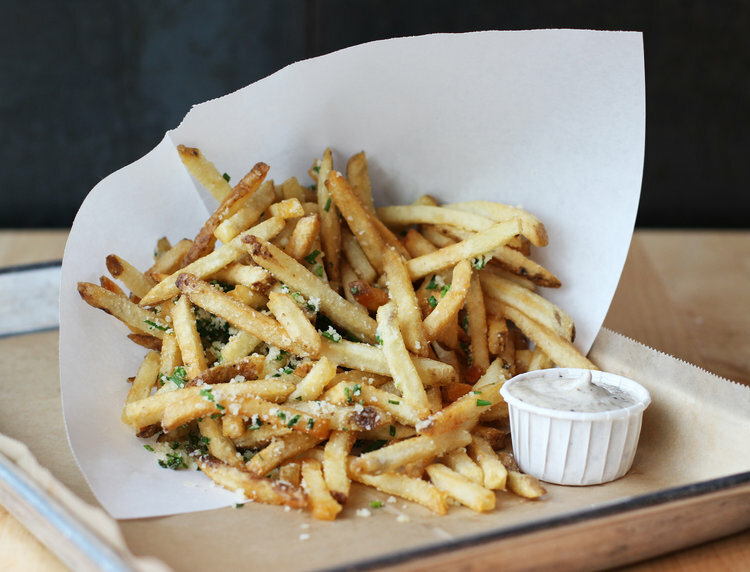 The restaurant will feature all of the brand’s classics, including the ShackBurger and its crinkle-cut fries. 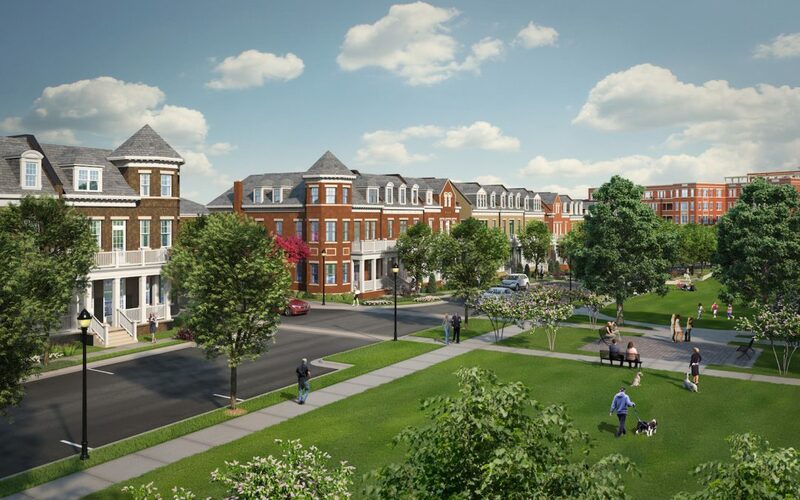 Parkview residents and their neighbors will be thrilled to hear the location’s exterior covered patio, which will provide ample seating for diners who want to enjoy their meal outdoors. 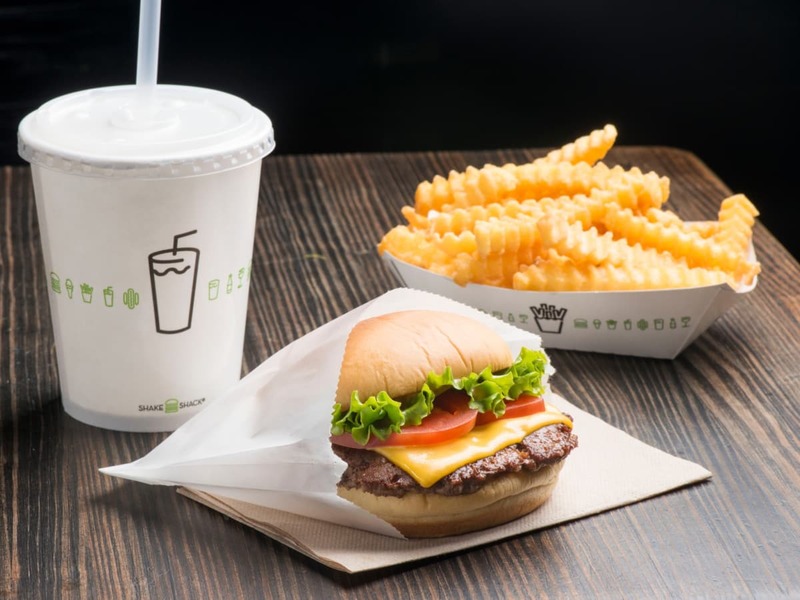 To support their green architecture efforts, this Shake Shack location will be constructed using recyclable (think tabletops made from recycled bowling lanes), and will boast installations highlighting local artists. 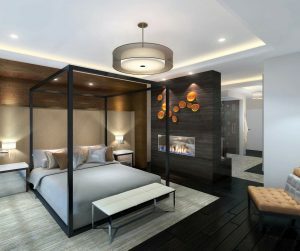 With all of these incredible restaurants and shops popping up in Southlake Town Square, it is an exciting time to become an owner at The Parkview Residences, Southlake’s first—and only—luxury condominiums. 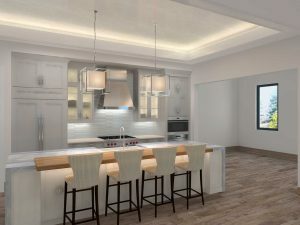 Not only will owners enjoy an effortless lock-and-leave lifestyle with first-class amenities, they will also be a part of DFW’s #1 Walkable Community with access to popular shops and fine dining. 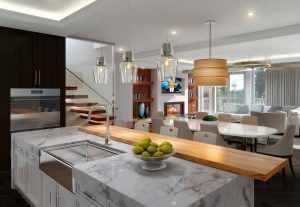 Interested in learning more about luxury living in Southlake Town Square? Contact our sales team today to find out more about The Parkview Residences. Our experienced team will be able to answer any of your questions, and are happy to discuss the countless advantages to life in Southlake Town Square.